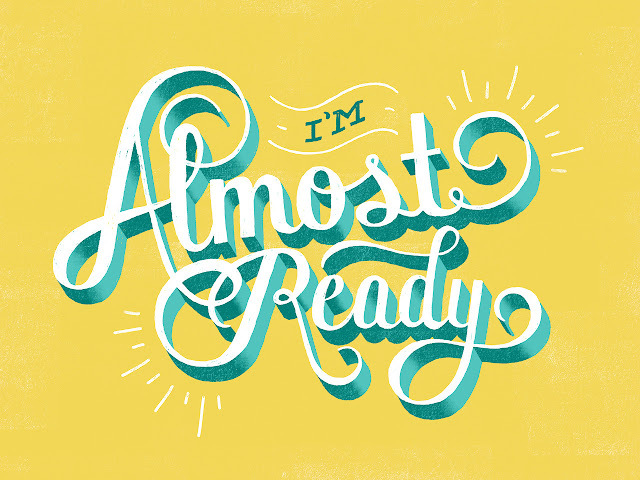 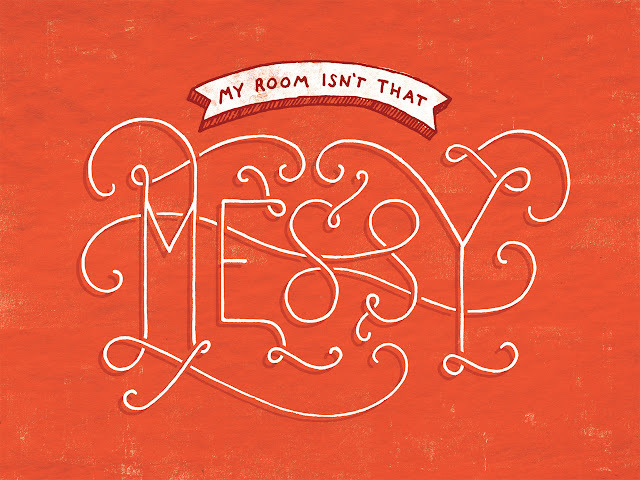 Daily Dishonesty is a hand-lettering blog of Lauren Hom. 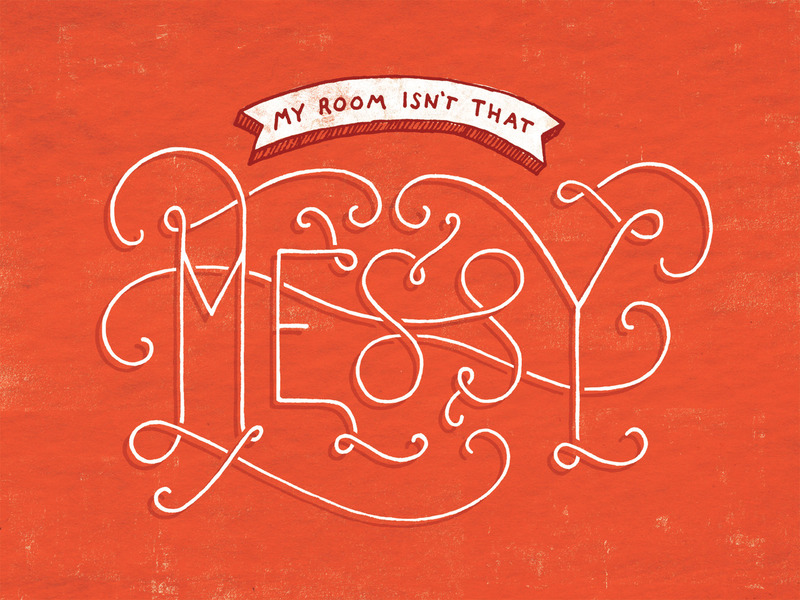 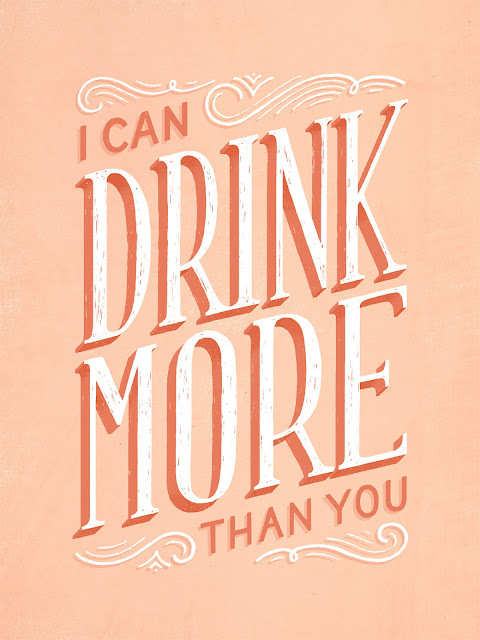 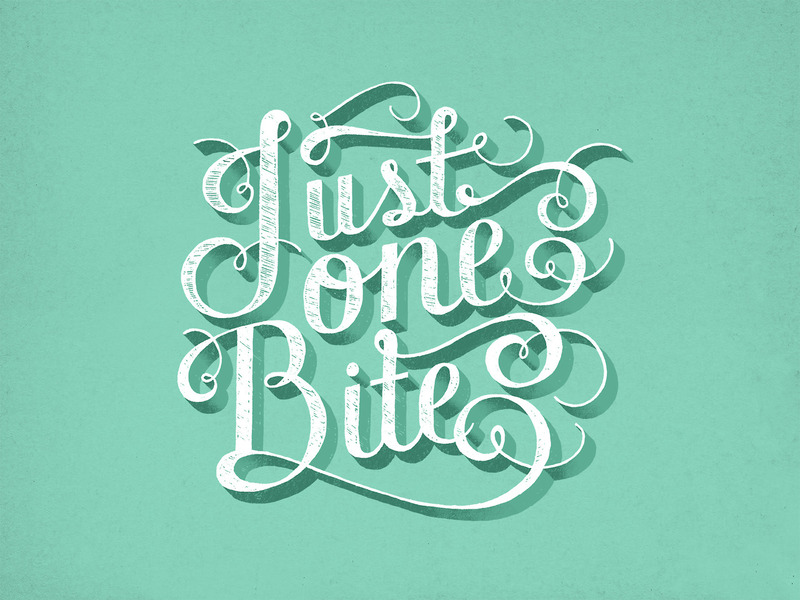 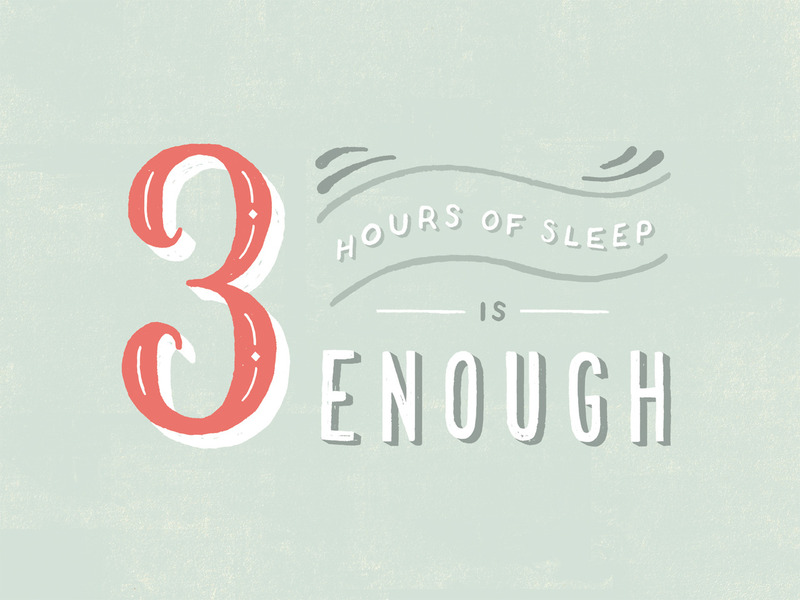 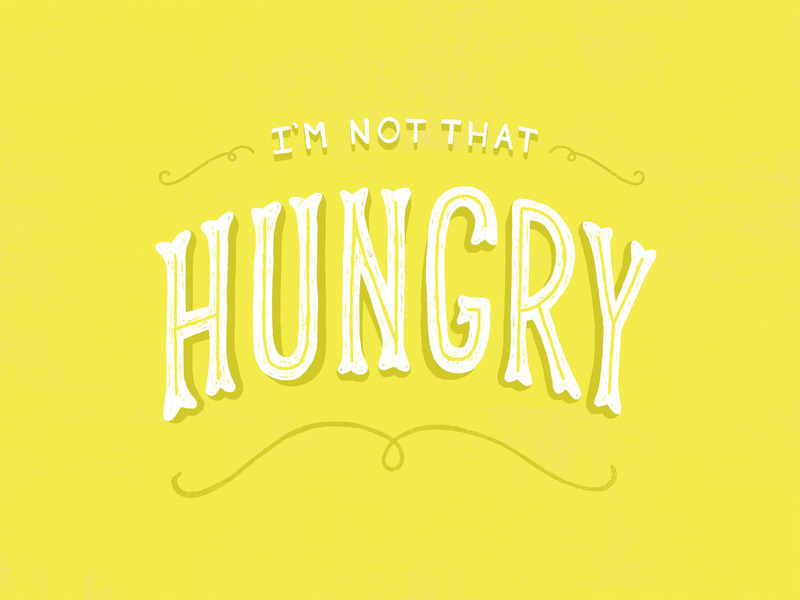 Lauren combines her love of typography, humor, copywriting, and illustration. 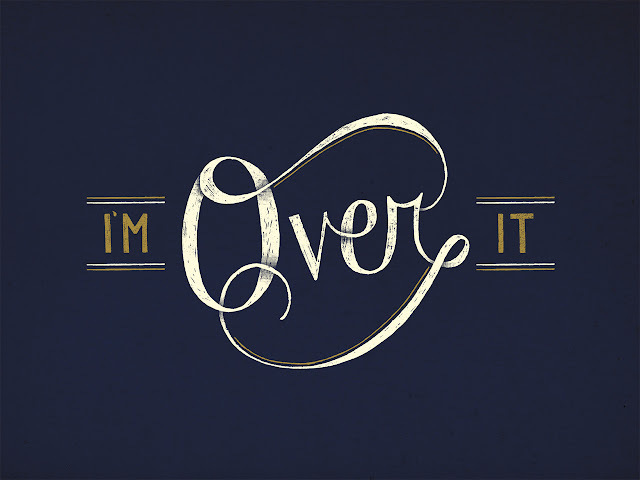 The blog documents the lies she tells herself on a regular basis. Hopefully, you're guilty too and can have a good laugh!